HELLO AND WELCOME TO MY SITE. MY NAME IS ASHOT ARAKELYAN. I’M A RECORD COLLECTOR. 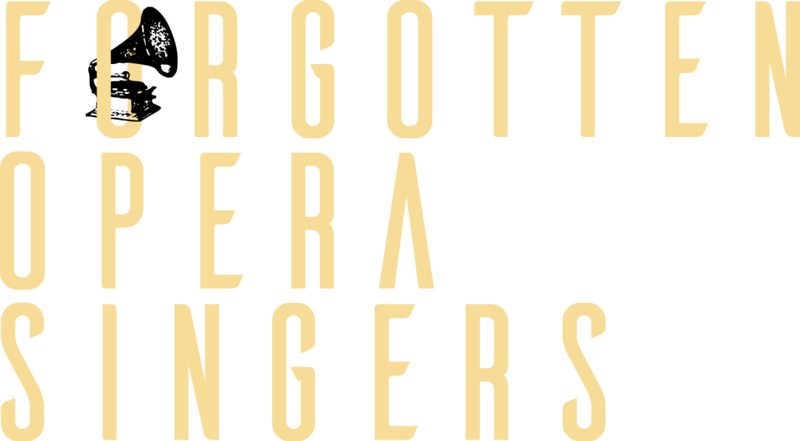 FORGOTTEN OPERA SINGERS IS THE MOST COMPREHENSIVE AND THE ONLY WEBSITE ENCYCLOPEDIA ON WORLD WIDE WEB. IT PROVIDES BIOGRAPHIES, CHRONOLOGICAL INFORMATION AND PHOTOS TO OVER 2500 OPERA SINGERS. ADDITIONS AND CORRECTIONS ARE WELCOME AND WILL BE ACKNOWLEDGED. Her real name was Jeanne Beugnon. She studied singing under Maurice Jacquet. She made her debut in 1896 at Versailles in A. Maillart’s ‘’Les dragons de Villars’’. 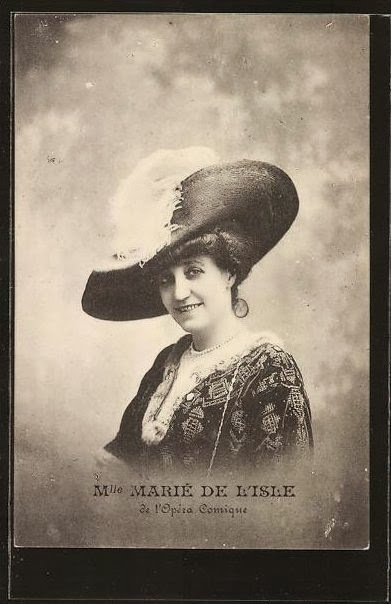 She made her debut at Opéra-Comique of Paris in ‘’Lakmé’’ of Delibes opposite American soprano Marie Van Zandt. 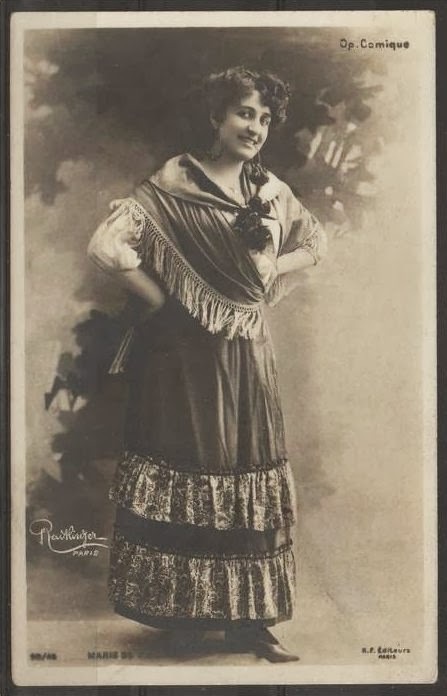 She appeared at Opéra-Comique of Paris till 1917. I have learned that my father was a spy for the OSS working in Paris from 1935 to 1940 . He posed as an opera singer (he actually had a trained operatic voice and sang minor roles in Germany-- Max Birnbaum). 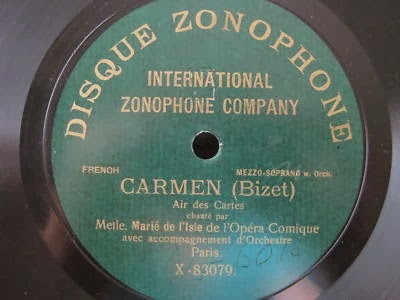 A female opera singer who sang at the Paris Opera House in 1940 saved his life. Her first name we believe was Ilse or Alice. She probably also sang in Vienna. Can you help me find her? Sorry, but I can't help you. 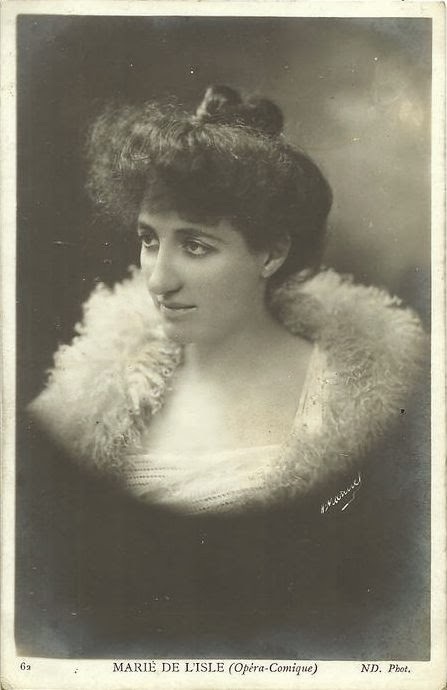 is the most comprehensive and the only website encyclopedia on forgotten opera singers. It provides biographies, chronological Information and photos to over 2500 opera singers of the past. MOZART, Wolfgang Amadeus 1756-1791 Die Zauberflöte im Klavierauszuge... Erstes [Zweytes] Hefte. [Piano-vocal score]. Récital Haendel de Sandrine Piau et Tim Mead au TCE: O sublimes désespoirs!